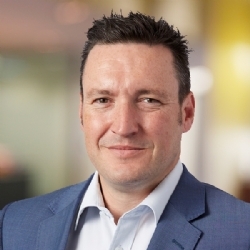 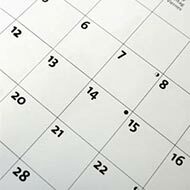 Savills Australia has appointed Ben Parkinson as State Director – VIC, Capital Transactions. 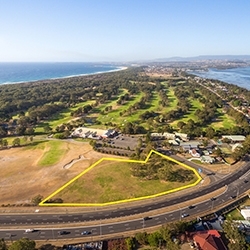 Over recent years, the Illawarra region has witnessed significant growth across both the residential and commercial sectors with an increasing population expected to grow to 465,400 people approximately by 2031. 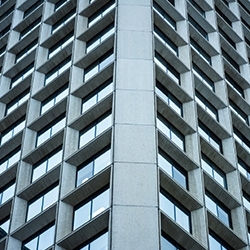 Office leasing figures for the Melbourne CBD show a rise of circa 31% over the five year average in the 12 months to September 2017, with Finance and Insurance absorbing 76,631sq m of the space. 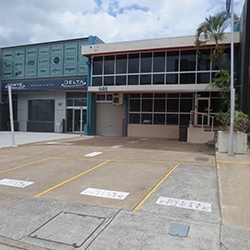 A two story Fortitude Valley commercial office has sold for $2,625,000 to a local private investor. 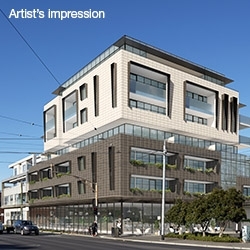 Savills Melbourne is selling a high profile corner development site with the benefit of a recently approved permit for a landmark retail and residential project. 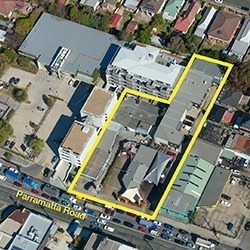 One of the first mixed-use development sites within The Parramatta Road Precinct in Burwood is set to hit the market. 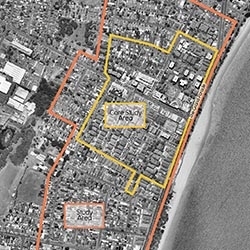 Bayside Council has launched a public campaign through Savills Australia to find a property solution to the parking shortfall in the Brighton Le Sands. 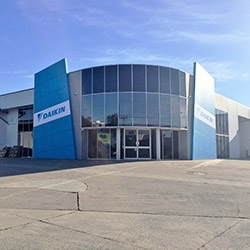 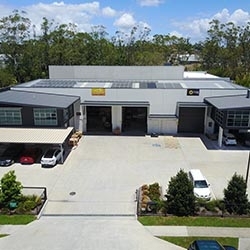 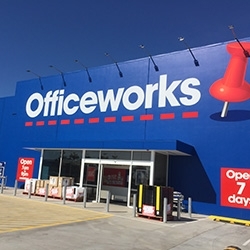 A purpose-built industrial facility has sold for $1,900,000 in Brisbane’s south-east to a local construction business.